While 1,217 subordinate judicial officer posts remain vacant, the state government and UP Public Service Commission's delay in filling them has seen a rise in pending cases. A speedy recruitment process is in the interest of speedy access to justice. Vacancy of 1,217 subordinate judicial officers. 751 courts lacking minimal infrastructure and therefore non-functional. Courts created in 2012 remaining non-functional as a result of land and infrastructure not being provided. The work in courtrooms that are under construction has not been completed due to inadequate funds. A shortage of accommodation for the subordinate judicial officers. The construction of 422 residences remaining incomplete due to inadequate funds. Projects undertaken by the high court are stalled due to the lack of funds. The court further drew attention to the fact that despite the high court having taken the required steps to initiate the recruitment process, the state government and the UPPSC have failed to uphold their role; this has led to an increasing number of subordinate judicial vacancies in the state. Data on the number of sanctioned and working judicial officers in the state (on a quarterly basis) reveals that the gap between the sanctioned and working strength in the courts has increased to greater levels in the recent past. 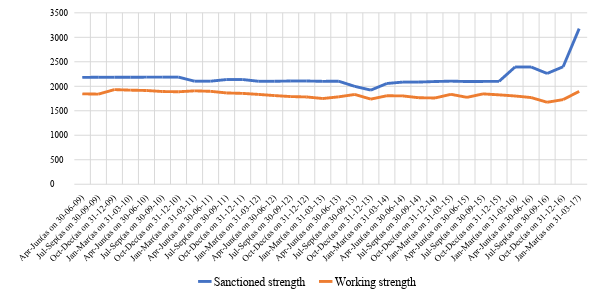 Figure 1: Sanctioned and working strength of subordinate courts in Uttar Pradesh. Even a look at the number of vacancies in absolute and relative (as a percentage of the sanctioned strength) terms, shows that the number of vacancies in the subordinate courts of Uttar Pradesh are at a record high for the period of April 2009 to March 2017. Figure 2: Vacancies in the subordinate courts of Uttar Pradesh – absolute vs relative. The court in its order also noted that when it sought information on the recruitment of 610 judicial officers, the UPPSC had not even begun the process of recruitment and is yet to advertise it. Through an oral statement in the court by a representative of the UPPSC, it was found that the commission was awaiting a requisition from the state government. 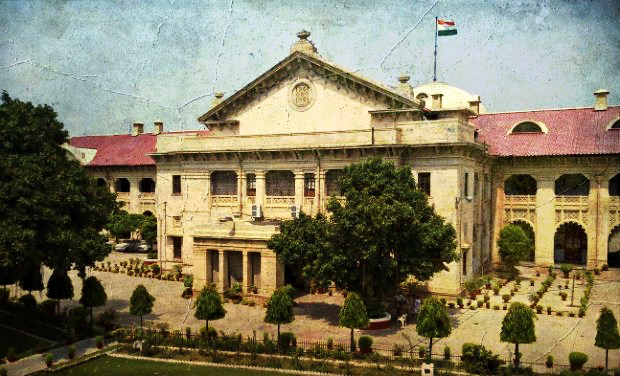 A study on subordinate court appointments showed that the number of days taken for the appointment of district judges (direct recruitment) in Uttar Pradesh is 349 days. Commenting on the delays in recruitment, the court noted its dismay with the state government not being in favor of allowing the high court to undertake the recruitment by itself without the involvement of the UPPSC. Figure 1 above shows that the number of working judges has at every point remained in the 1500 to 2000 bracket, and has not dropped significantly. However, we also need to bear in mind the increasing number of pending cases which will affect the overall workload of each judge. 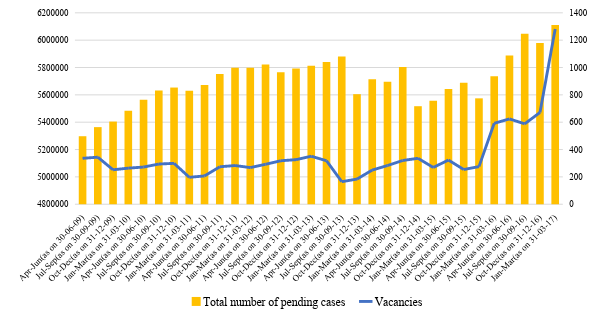 Figure 3: Vacancies and the number of pending cases in the subordinate courts of Uttar Pradesh. Figure 3 represents the growing need to ensure timely recruitment for the vacancies in the subordinate courts. If the high court has been seeking permission to devise a solution for timely judicial appointments without resorting to a lengthy process and delays in approvals, it would be in the best interests of the government and the judiciary to engage in a discussion on the ways to overcome such delays in appointments in the larger interests of speedy access to justice for the citizens. 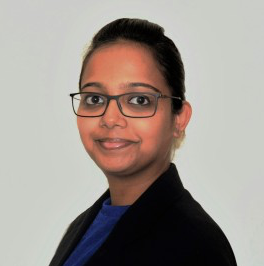 Shruthi Naik is a research associate at DAKSH, Bangalore.